The Nutcracker isn’t going to just be hit on the big screen this Winter with the Alberta Ballet presenting their own rendition of the popular ballet. The Nutcracker is a winter classic, so cozy up and enjoy the talents of renowned dancers from the Alberta Ballet. The Nutcracker is a staple around the holidays as the story follows young protagonist, Clara, who finds herself engulfed in a wonderland of magical creatures and whimsical fairies. Clara befriends the Nutcracker, a toy created by her magician grandfather, who comes alive on Christmas Eve. The Alberta Ballet has worked hard on their rendition of this classic ballet and tried their best to stick to the original choreography by Marius Petipa and Lev Ivanov along with an original score by Pyotr Ilyich Tchaikovsky. The Nutcracker makes for the perfect memorable date and is open to all ages so the whole family can come and enjoy! You’ll feel transported to another world and holiday spirit will be felt all around! This two-act ballet comes with an intermission to refresh on snacks and stretch your legs. Ticket prices range in order of seating and can be purchased online or at the door. The Nutcracker will be held from December 6th to 8th at the Northern Alberta Jubilee Auditorium. 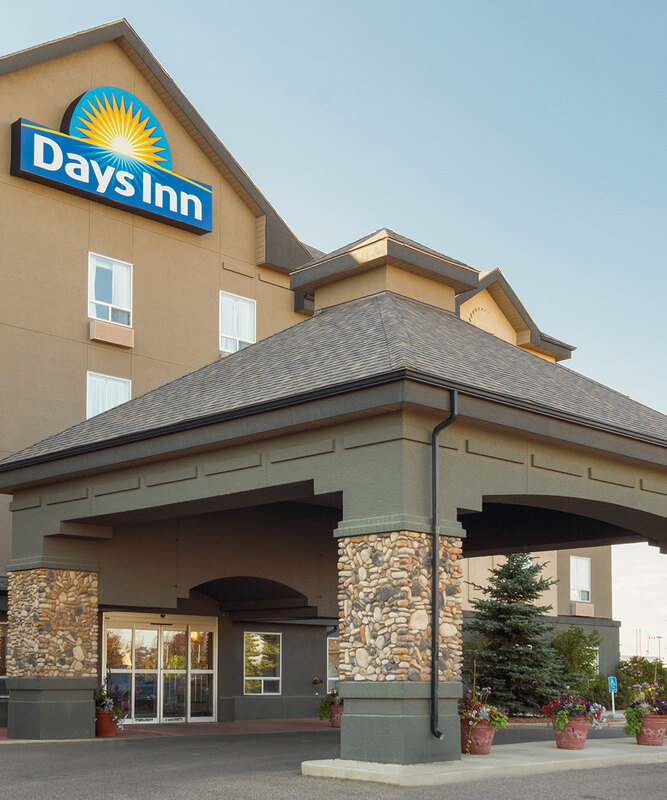 Lucky for us at Days Inn Edmonton South, we’re a quick 10-minute drive from Jubilee Auditorium where The Nutcracker will be hosted this winter. Book with our hotel for a relaxing stay close to popular attractions and all the amenities you’ll need! Our suites provide comfortable living spaces with a luxurious touch to make you feel on vacation no matter what your reason to visit.